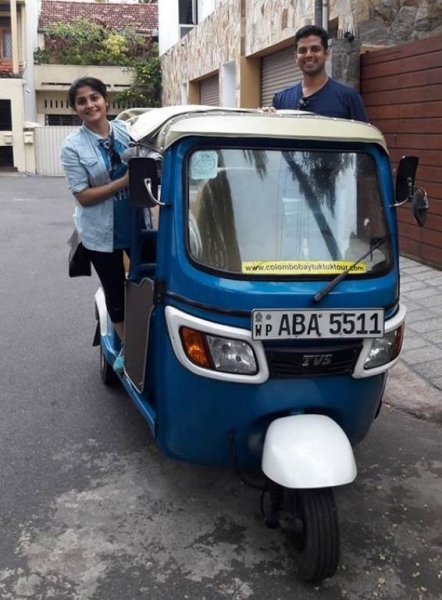 Travelling in three-wheelers or ‘tuks’, has become a daily habit for most passengers including locals as well as foreigners. 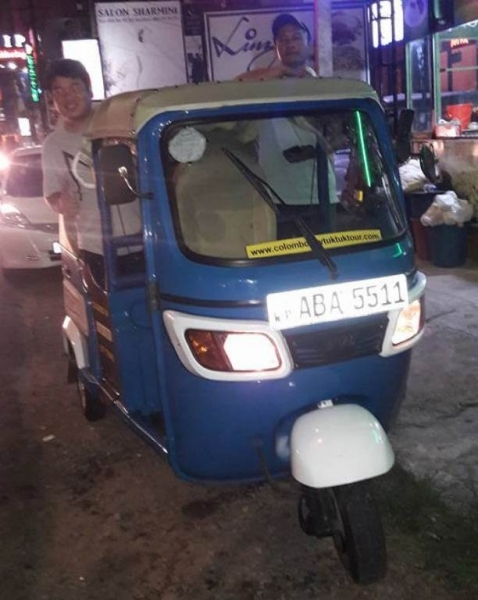 With the increasing number of tuks that flood the streets every day irrespective of the hour, this habit eventually transformed it in to a culture. 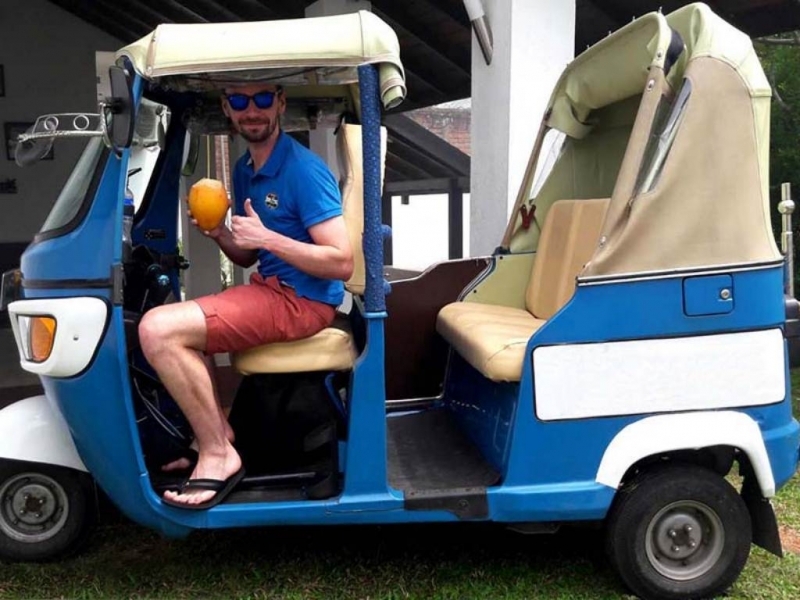 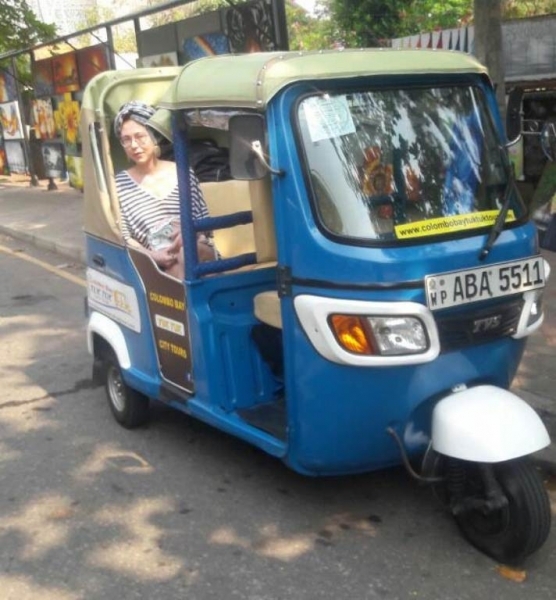 The ‘tuk culture’ in Sri Lanka is quite unique as innovative ideas were formulated based on a tuk ride. 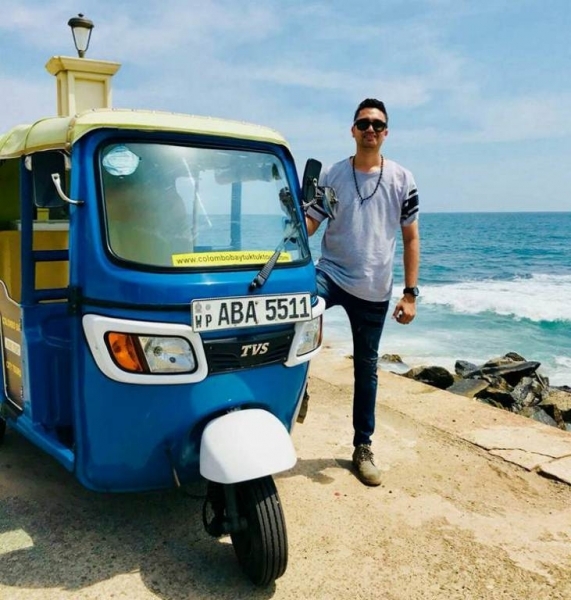 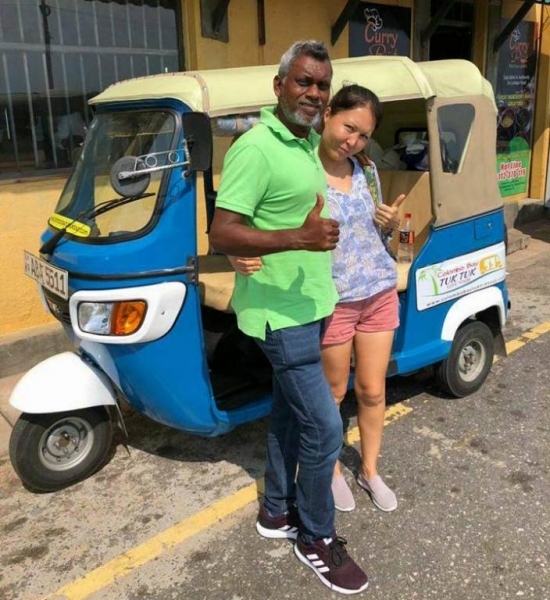 Quite surprisingly all Sri Lankans were introduced to different Apps which made looking for a tuk easier than trying your luck on every passing tuk on the road. 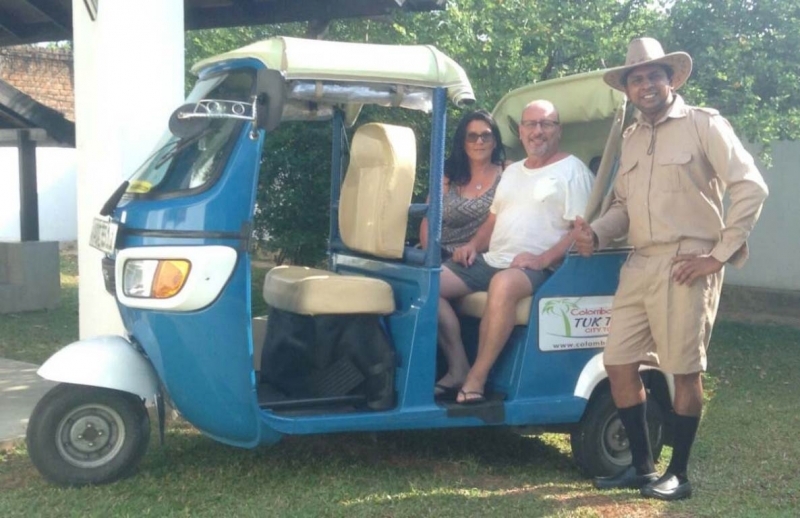 But have you ever thought of going on a safari by tuk? 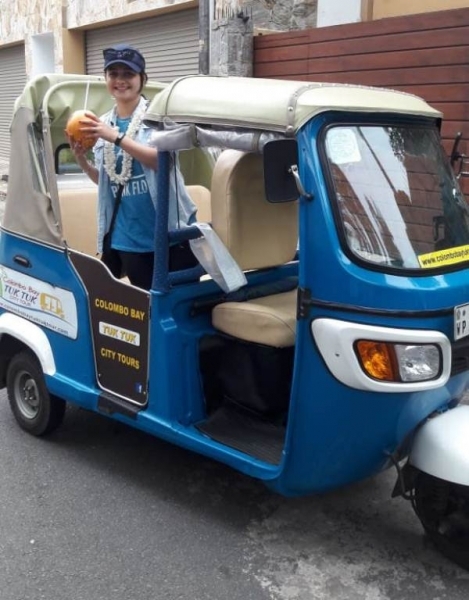 Exploring the city in a cosy convertible tuk while having your meals? 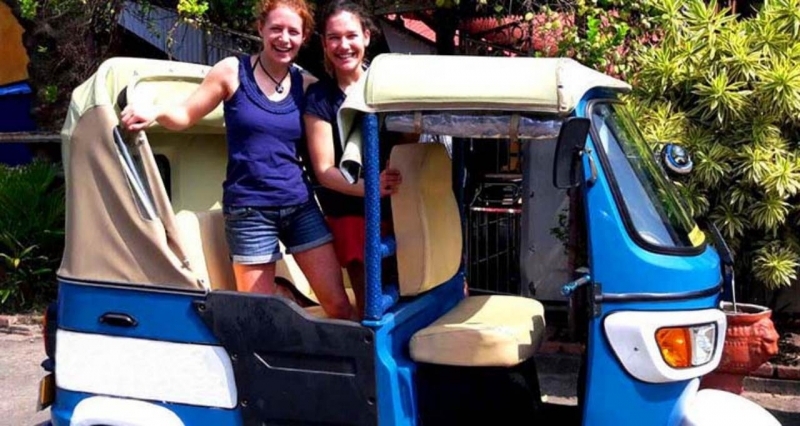 If not, Tuk-Tuk Safari Sri Lanka is all about a one-of-a-kind tuk safari in Colombo.